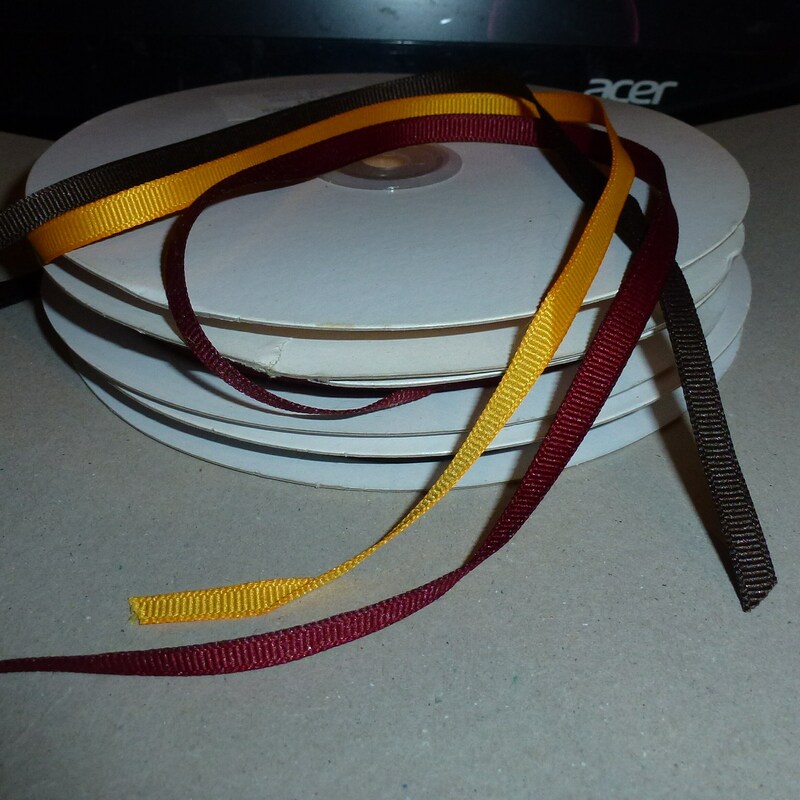 Choose Golden yellow, dark brown or burgundy grosgrain You will receive 5 continuous yards. 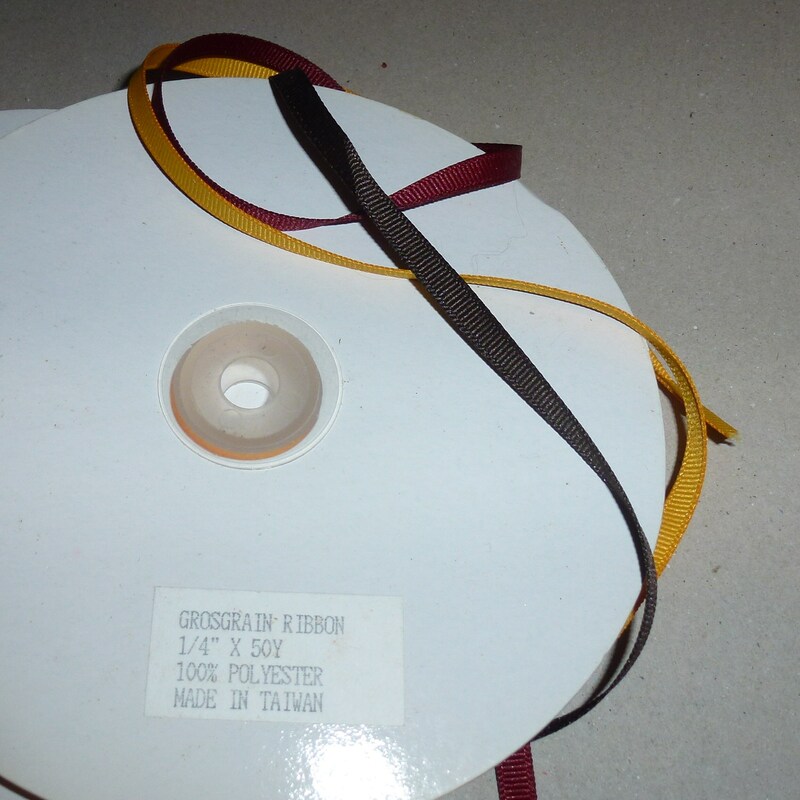 I ship all items in a tyvek envelope. If you are not ok with that and would prefer boxed shipping, please email me before purchase. And saying, The time is fulfilled, and the kingdom of God is at hand: repent ye, and believe the gospel.